Freya Ellingsen in Fashion & Beauty on 27 January, 2019. Following on from last week’s article on skin saving products for the winter-season, The Bubble have compiled three bases that occupy the sweet spot between moisturiser and full-on coverage for all budgets. Slightly more advanced than your standard tinted-moisturiser, these three brands offer light coverage with additional skincare benefits. At just £5.70, this foundation ticks all the boxes. 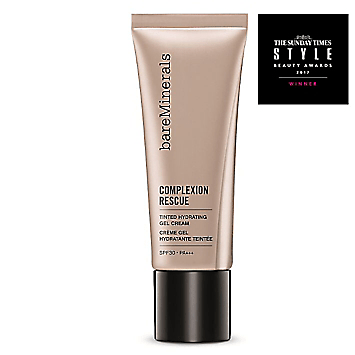 With a light to medium coverage, and SPF 15, this product is the perfect everyday base. And with twenty one shades, the Serum Foundation suits everyone. 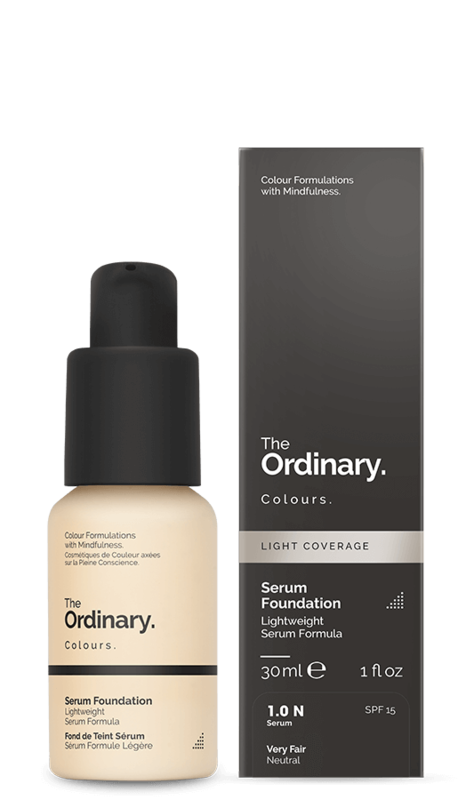 While not actively advertising skin-care benefits, The Ordinary’s focus on skin-friendly products ensures a product that will keep skin happy. 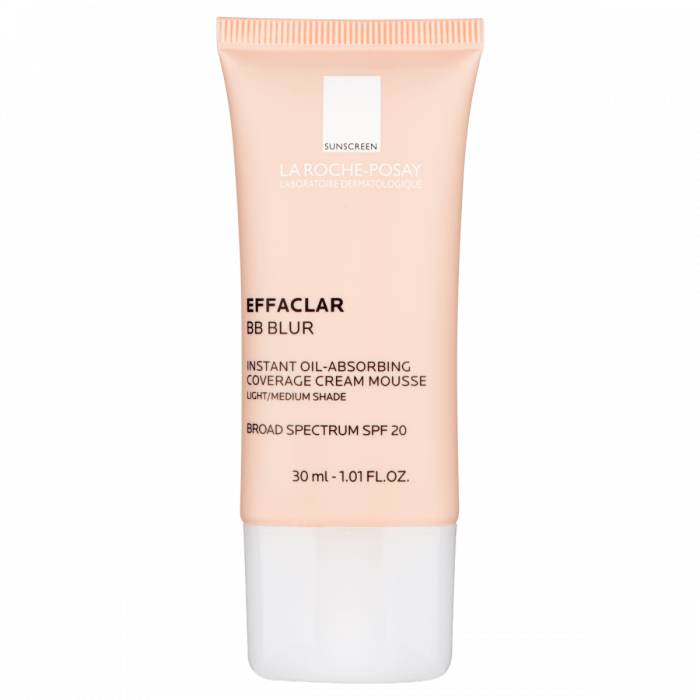 Renowned for their affordable, skin-conscious skin-care, La Roche Posay’s foray into makeup has kept skin-care at the heart of their products. This BB cream is particularly suitable for oily or blemish-prone skin containing a slew of advanced technology that aims to blur skin without blocking pores. This is my personal favourite, skin-saving, desert-island makeup product. While expensive, my last bottle managed to give me daily-wear for a year and a half. It smooths out skin tone, is delightfully glowy and often undetectable on the skin. With SPF 30 and ‘marine botanicals’, this product combines hard-working skin-care with decent coverage.